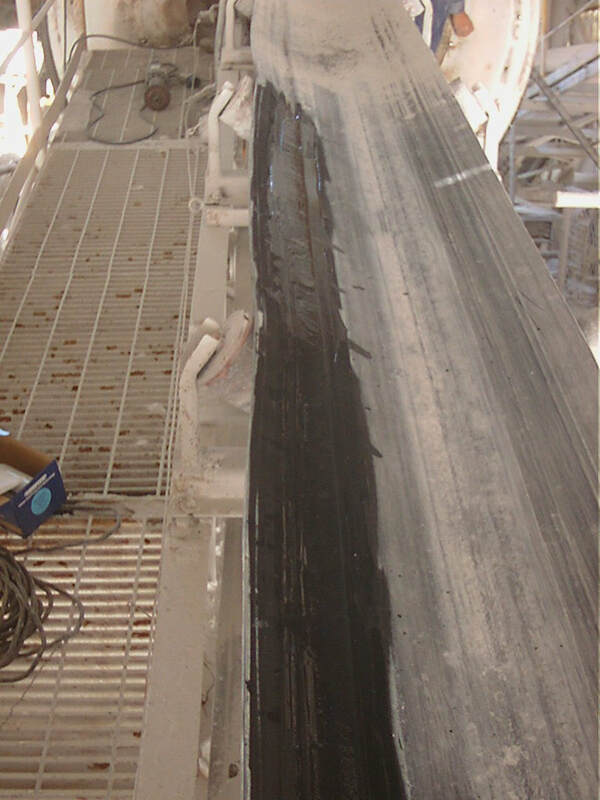 Pipeline flange gasket recreated using Resiflex 401 GP 60 Putty to produce gas tight seal. Substrate mechanically abraded and primed with Resiflex 402 multi-surface primer prior to application. 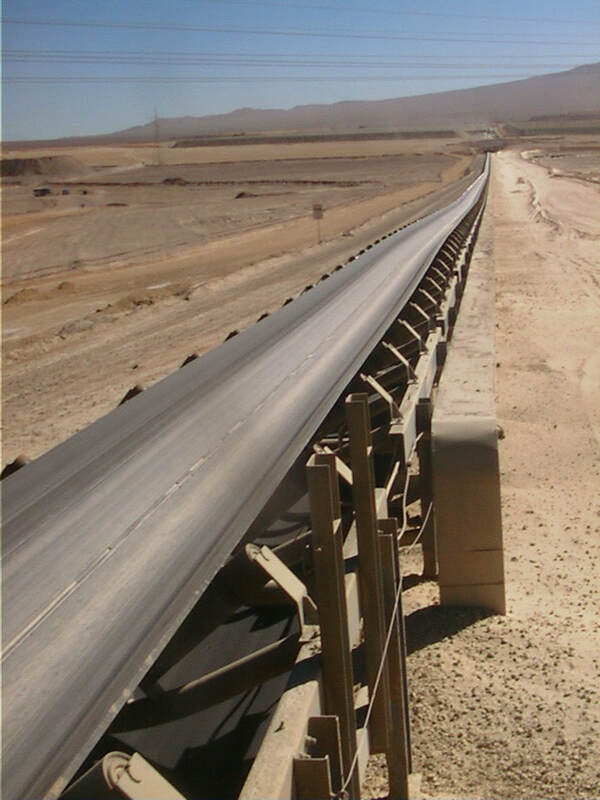 Localised tears in mineral transporting industrial conveyor repaired using Resiflex GP60 401. Rapid cure enables rapid return to service.